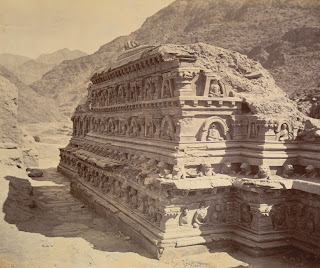 Khambaba in Vidisha. 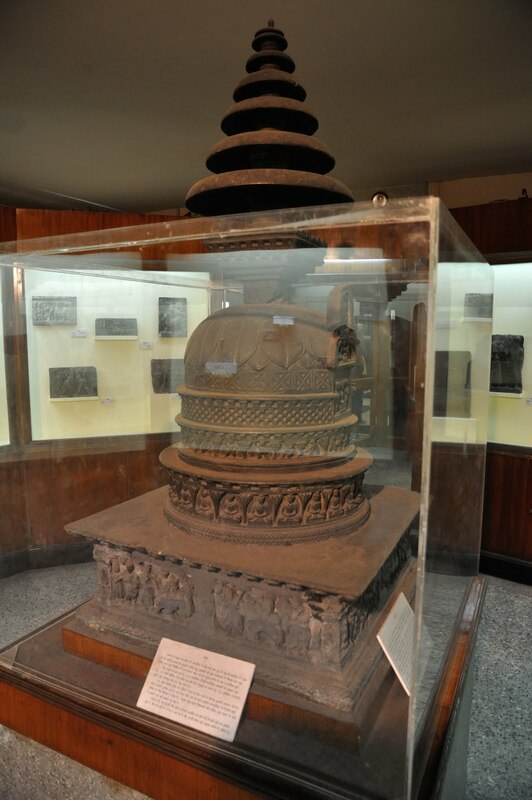 A 140 BC pillar erected by an ambassador of Antialkidas / Antialcidas, the Indo-Greek king of Taxila. Photo by RegentsPark, 2008. 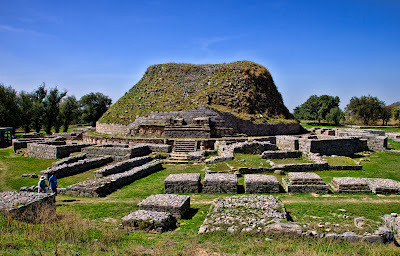 Dharmarajika stupa,Taxila. 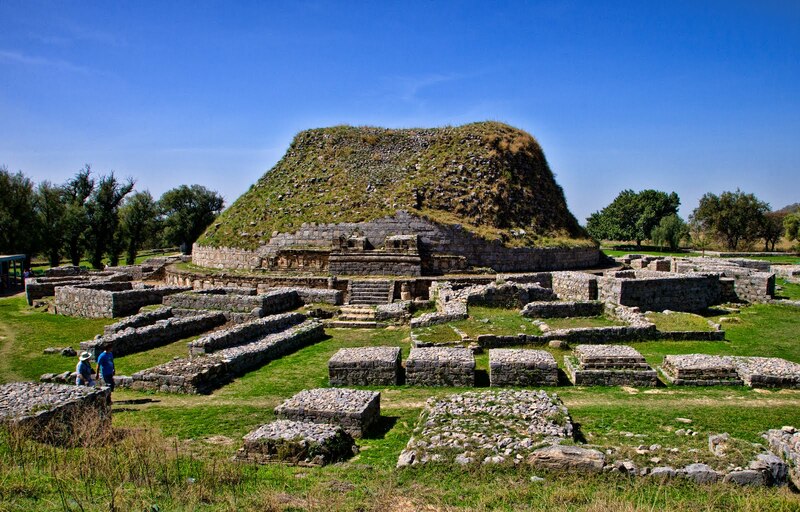 Present day Pakistan, Ancient Buddhist city of Taxila. 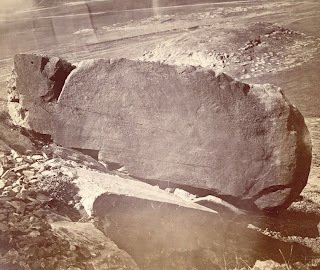 Photo by Sasha Isachenko, 2010. 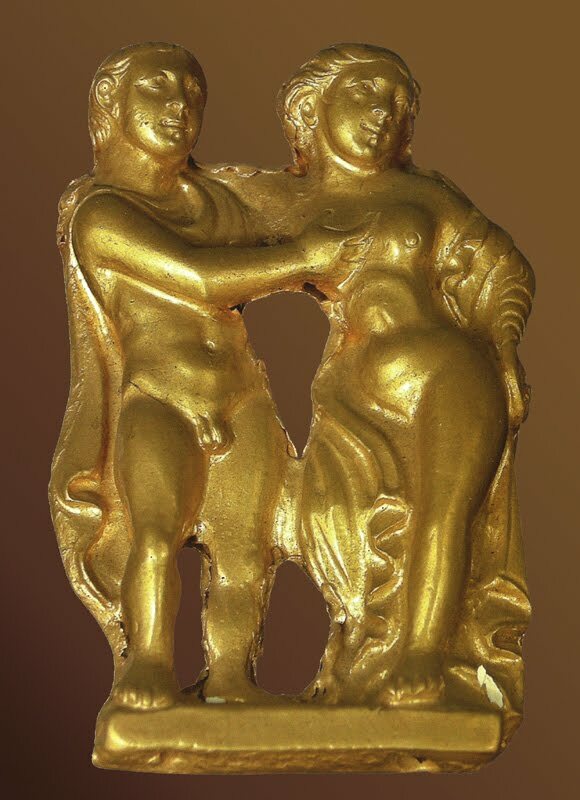 Cupid and Psyche in gold, from Taxila site Sirkap. Saka, Greco-Parthian period. Karachi National Museum of Pakistan. Gandharan stupa. Photo by Sailko, 2011. 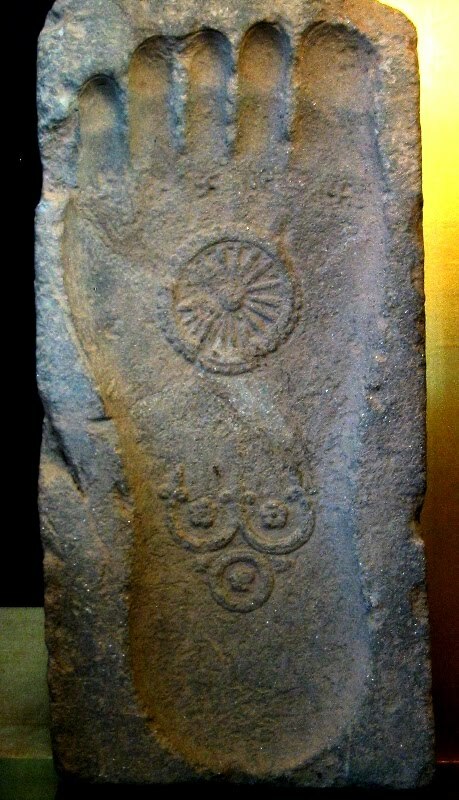 Footprint of the Buddha. 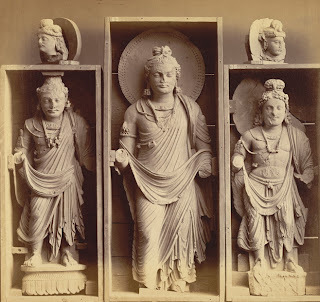 1st century Gandhara. Votive Stupa from Gandhara - Indian Museum Kolkata. Photo by Biswarup Ganguly, 2012. 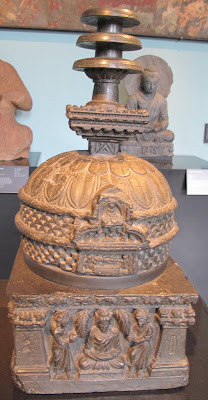 Hariti or Ardoxsho, Gandhara, Pakistan, Kushan Period, 2nd century- Royal Ontario Museum. 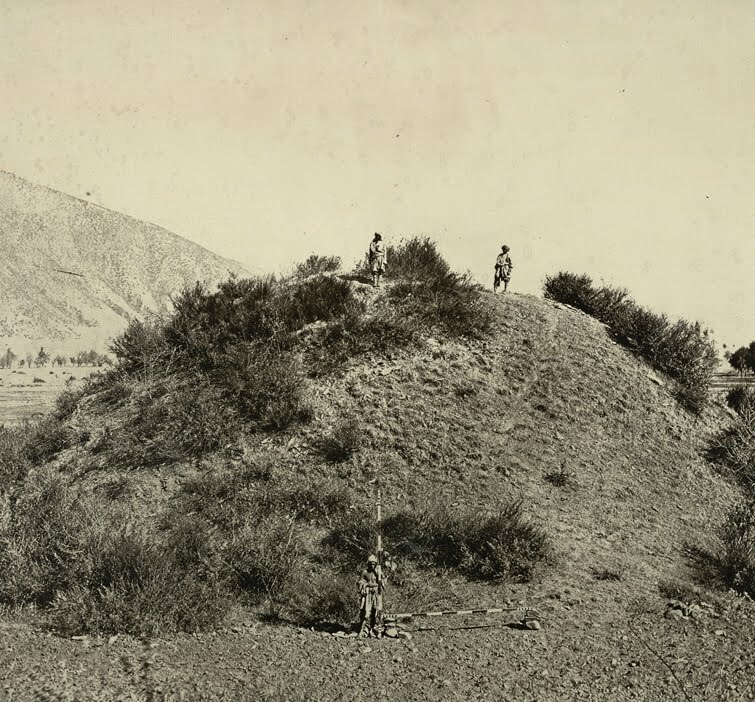 Photo by Daderot, 2011. Her symbol is the Saraca Indica Linn tree i.e. the Bodhi tree ( Tree of life). 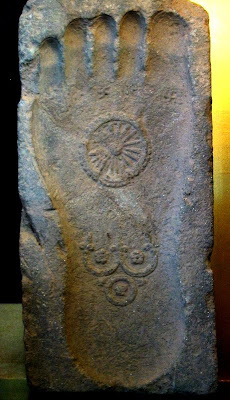 Hariti is very likely a fertility goddess.